 Interested in playing ice hockey in Queensland or supporting one of our many teams and clubs? Queensland’s state teams compete in four different age and skill levels including Peewees (U13), Bantams (U15), Midgets (U18) and Mens (over 17).  Ice hockey is played at a fast pace however players and parents should be aware of the rules and safety requirements involved with playing the sport. Find out more about playing ice hockey, learning the game, rules or get involved and learn how to become a coach or official. 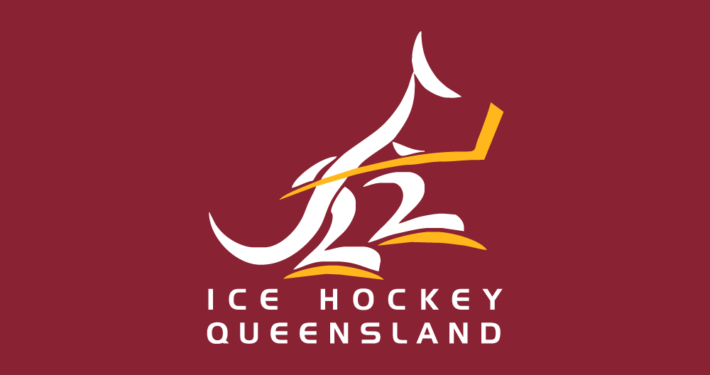 Watch this space for the new Ice Hockey Queensland and Brisbane Blitz online shop featuring supporter gear for both teams.